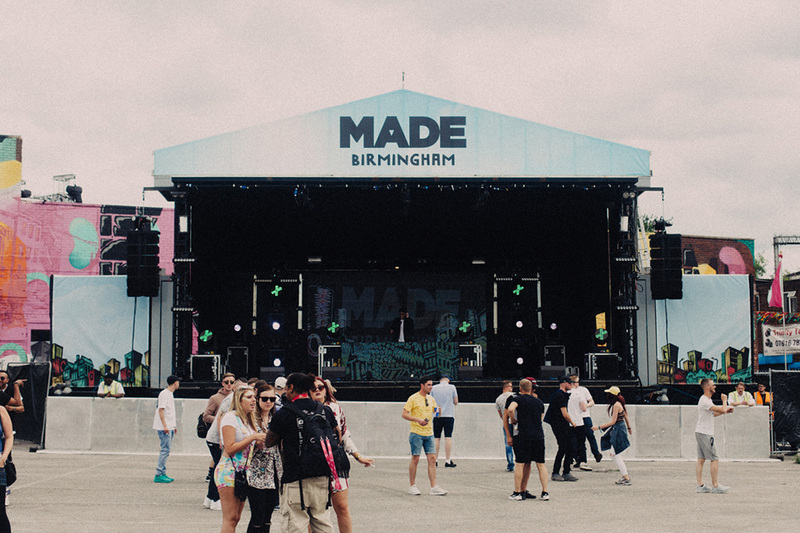 Made Birmingham is now in its third year, the inner city festival has gone from strength to strength outdoing themselves and doubling punters each year bringing an alternative to the deep house/techno events we are accustom over the years. Bringing artists we only usually get to see in corporate chain event halls across Birmingham to literally the streets of Digbeth. 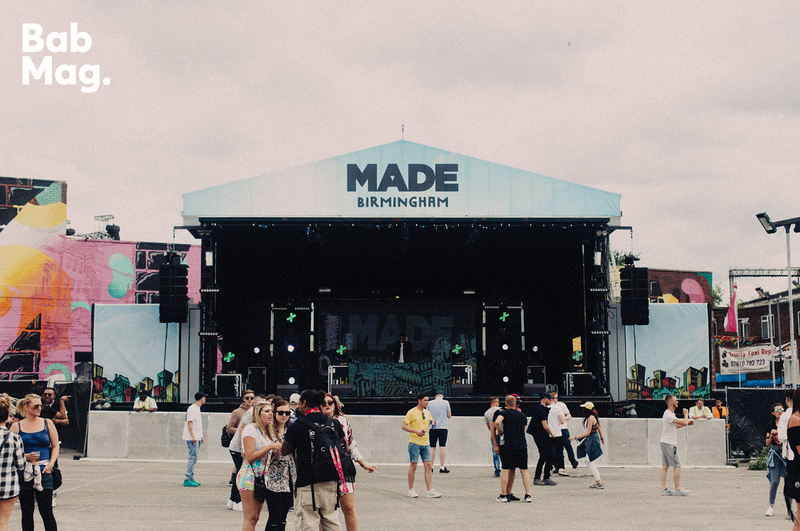 One stand out triumph for Made was their diverse crossover of musical genres and there perfect stage scheduling, providing something for everyone. 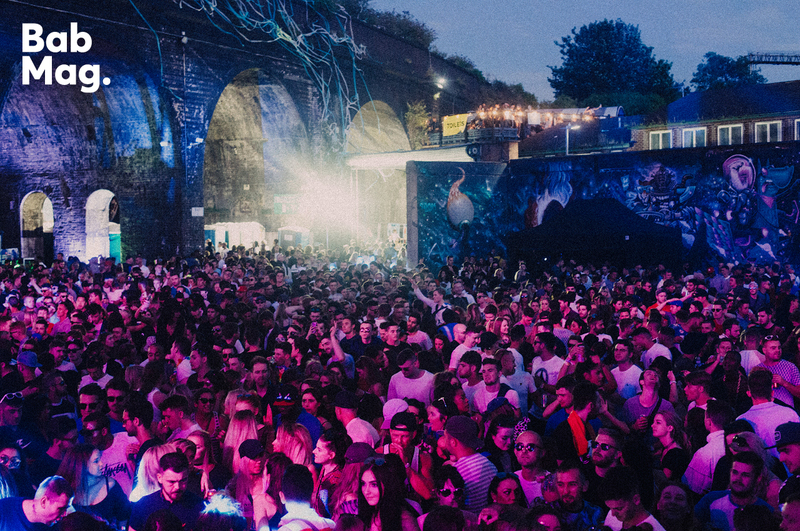 Drum & Bass selected by Hospitality on Trent Street, Air carpark hosted #Merky. Tom Shortez warming things up before the household names in bass music took centre stage Toddla T bringing the summertime vibes followed by a number of Birmingham bredrins invading the stage including Lady Leshur, Mike Skinner, Trilla and Jaykae, with the man of the moment Stormzy also making an appearance. 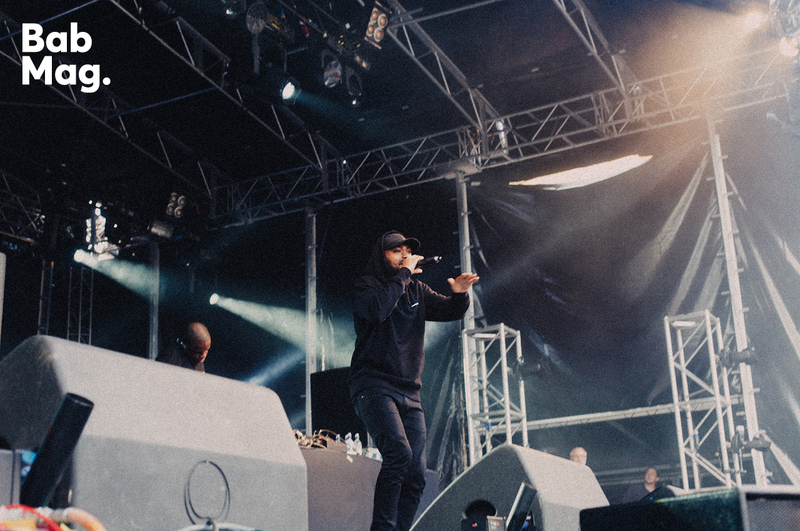 Made in the Manor’s Kano proving why he’s the top boy, stealing the show in the black butter arena, backed up by Monki, Redlight and Rudimental. It’s very rare you see lineups like this outside of London, and definitely in the Midlands, and great to see them on our doorstep in Digbeth. Next years lineup is already hotly anticipated with the big question on how they will top this one and with who? All venues were packed out and to see the colossal numbers moving from venue to venues was a great achievement by the organiser’s, the Made team really did pull out all the stops, from the lineup to the pyrotechnics, it’s stamped its self not only as the Midlands finest festival but put its self firmly on the UK clubbing Calendar We hosted probably one of the smallest areas at MADE, but in no means did it lack it vibes and atmosphere, the Secret Garden was tucked away behind the BlackBox and was buzzing throughout the day with art supplied by Foka Wolf & Roots, big thanks to all the artists and DJs that came and played there and thanks to MADE for having us.